Download Free Santa Sack Bag Mockup PSD. Showcase your drawstring bag, backpack or custom bag designs with this awesome Free Santa Sack Mockup PSD. 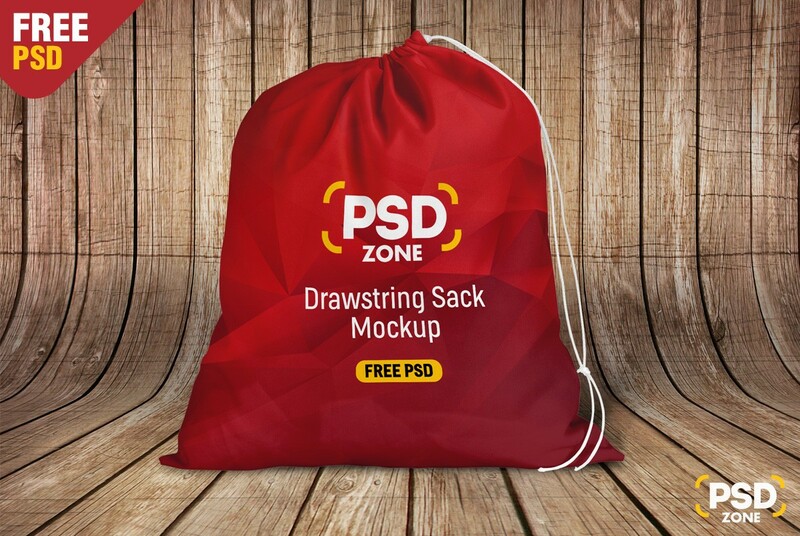 This Sack Bag Mockup will defiantly help you showcase your custom branding and merchandising designs in unique way possible. You can easily change the bag color, background color and other design elements according to your needs. Just add your own custom graphics inside the smart layer using photoshop and you are done. Hope you like this Free Santa Sack Bag Mockup PSD. Enjoy!